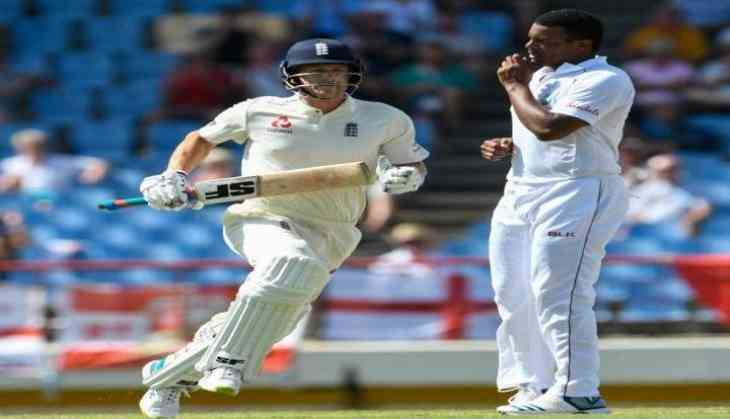 West Indies player Shannon Gabriel has been charged by the International Cricket Council (ICC) after a heated exchange with England captain Joe Root. The incident took place in the recently concluded third Test match between England and West Indies. However no action was taken initially, but with the incident attracting widespread media attention, the ICC decided to charge Gabriel under article 2.13, which relates to the personal abuse of a player. In a post match press-conference, England captain Joe Root said, “The ICC have got to handle things – I am not in a position to comment. The series has been played in the right manner between the two sides. They (Windies) are a good bunch of guys and it would be a shame if this tarnishes it. As a player, you feel you have responsibilities to uphold on the field and I stand by what I did. I just did what I thought was right. You have responsibility to go about things in a certain manner on the field and it felt appropriate to act how I did,” Joe Root added. As far as the match is concerned, England beat West Indies by 232 runs in the third match. But the Windies had already won the series after winning the first two games of the three-match series.